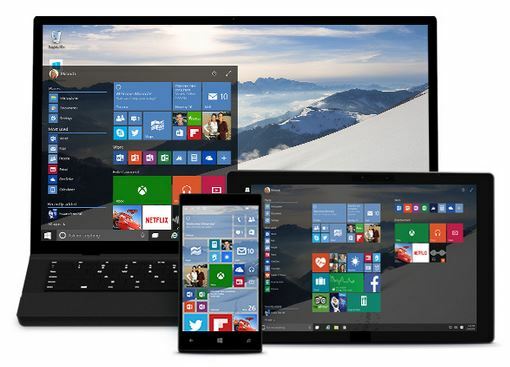 Microsoft has announced the availability for their latest operating system – Windows 10 – on July 29, 2015. Kapiti SeniorNet has advised you already that you need not rush into upgrading your present Windows OS, be it W7 or 8 or 8.1, you have 12 months to get it done. If you are still using an older OS, e.g. XP or Vista then you will be asked to pay for the upgrade, whereas it is free for the later systems. You can reserve your free copy of Windows 10 with Microsoft, again assuming you are running W7 service pack 1, or W8.1, and that you have installed Windows update KB3035583. This would automatically have happened if your machine is set up for automatic updates. If you are unsure whether the latter is the case check it out at the next Q&I session held at the Learning Centre. When you reserve your copy you’ll get a message from Microsoft when Windows 10 is ready to be installed and you can schedule the best time for you to have the installation done. 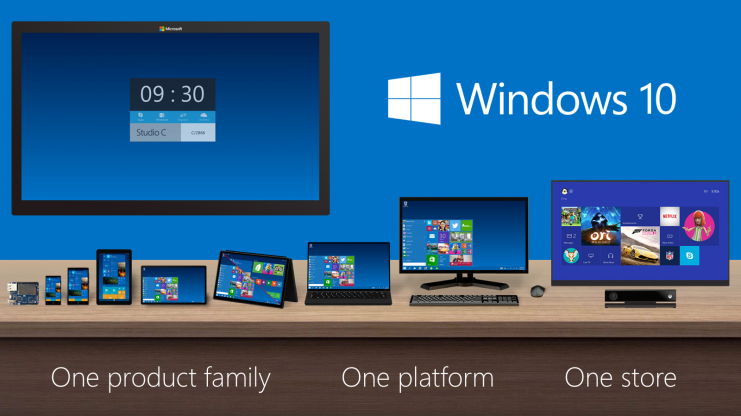 As you know, Microsoft wants Windows 10 to be the sole operating system for all your windows devices, i.e. your Windows phone, Windows tablet and your desktop. 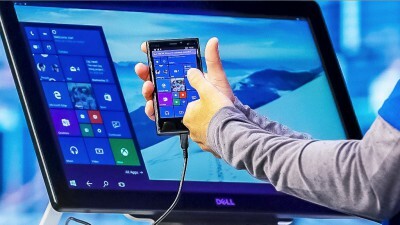 However, as far as the phones go there will be a W10 Mobile, but universal apps and a unified ecosystem should make for little distinction, no matter what sort of device you’re using. Before deciding on the upgrade do check out that your machine has a minimum of a 1GHz processor, at least 1GB of RAM and 16GB of hard drive space. If you have been running Windows 7 or 8.1 you should be fine. 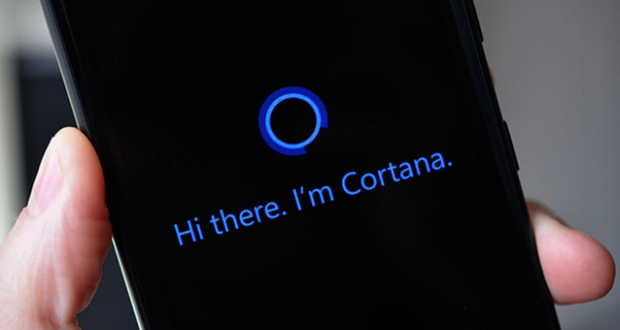 So we are nearly there, the new virtual assistant ‘Cortana’ you can reach by using the Windows key+C as a shortcut, (the Cortana experience may vary by region or device, another good reason for waiting to upgrade till full use is available here), and when booting up you are met with the familiar screen with the taskbar at the foot of the screen, the recycle icon in top left corner; now click the start button and be greeted with the return of the old/new start menu. The start menu will almost be a retro experience as the start menu will have both the most commonly used applications stacked in a list column as well as live tiles that can be arranged in groups and labelled as for W8. There is lots more including W8’s animated Live tiles, endlessly serving up news and social media updates. You can also create virtual desktops if you like to keep different topics separate, e.g. one for work, one for games, one for private documents or whatever and move from to another by right clicking. So Microsoft is catching up with Apple Macs that have had this feature for years. I should make mention of the new browser called Microsoft Edge [Project Spartan]. It is said to have faster performance, and it has Cortana built in so it can chime in when you are performing searches or just browsing. Say you were looking for the address of Kapiti SeniorNet you’ll be able to get directions in a sidebar or perhaps details of learning sessions. Lastly, but importantly, there is something called ‘Continuum’, which is the new device specific interface that will allow automatic scaling of display to suit the device you are operating, be it desktop or tablet. So if you are using a Surface 3 unit with the removable screen and you detach the screen from the keyboard you’ll be asked if you’d like to go ‘tablet’ mode. Click yes and the app you are working on will instantly transform to a full screen version, and that applies also to traditional desktop applications. I did say ‘lastly’, but in truth there is much more if you are using mobile devices, but that will have to wait for now. Meanwhile, be excited about what may hopefully turn out to be the fulfilment of Microsoft’s goal of an ideal operating system. 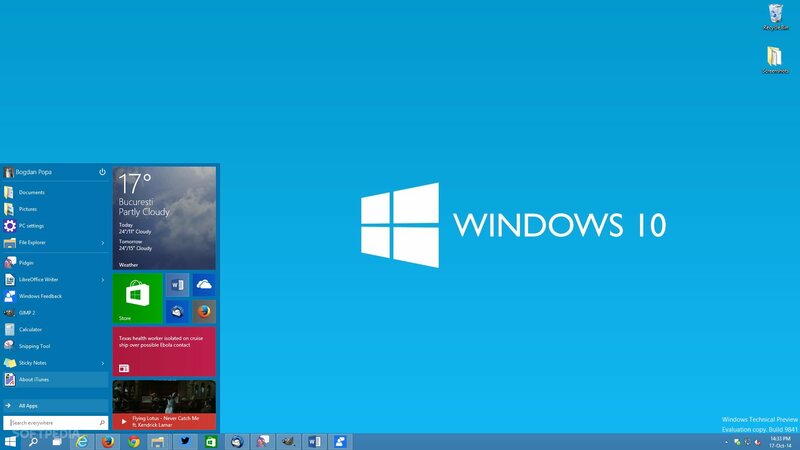 This entry was posted in Tech-Trends and tagged SeniorNet Kapiti Inc., Windows 10 by Thor. Bookmark the permalink.